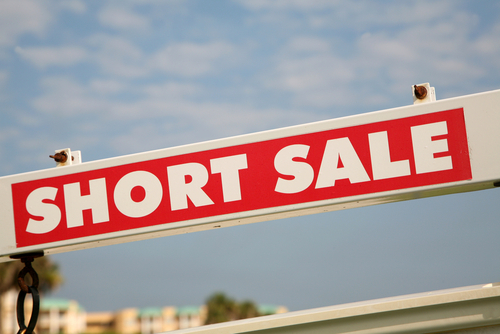 Get all of your short sale answers here! | I eat short sales for lunch! ← What are the advantages to short selling my property?